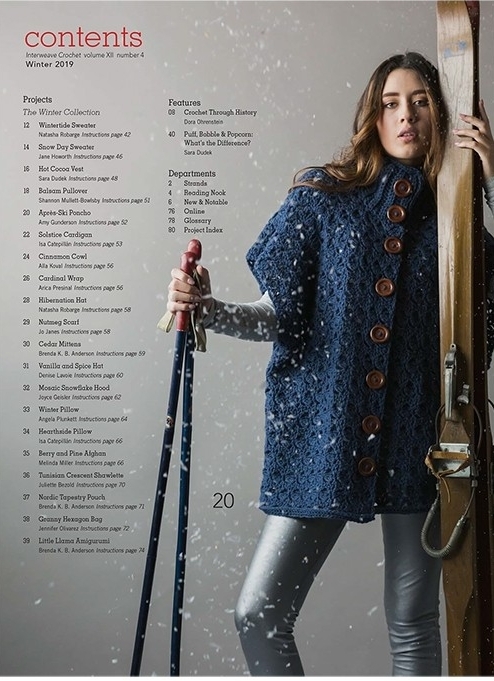 Interweave Crochet Winter 2019 features 20 cold-weather projects to chase the chill. 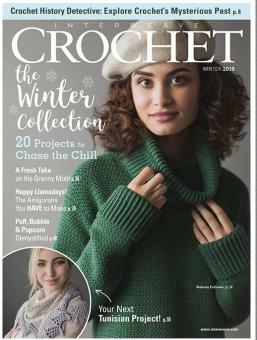 Learn the difference between puff, bobble, and popcorn stitches, then practice working these stitches with many of the projects inside the issue. Interested in crochet history? Dora Ohrenstein shares crochet's mysterious origins. 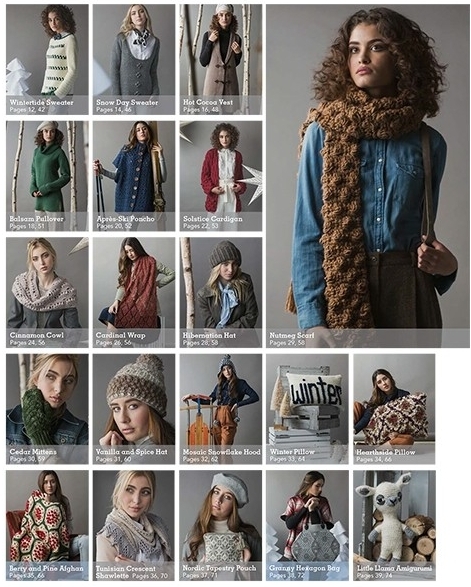 Plus, the crochet history timeline includes projects to try with these historical techniques. You won't want to miss all the cozy winter weather fun in the Winter 2019 issue of Interweave Crochet!